One of the Northwest largest sheet metal companies, CSM Sheet Metal, installs a Salvagnini P2Xe 21 panel bender. The Salvagnini machine can process panels up to a maximum of 2180 mm long and form bends up to 165 mm high. The major selling point of the machine is that automatic tool changing means that there is zero set up time. It can be programmed by importing dxf files using offline software or at the machine by entering parameters. 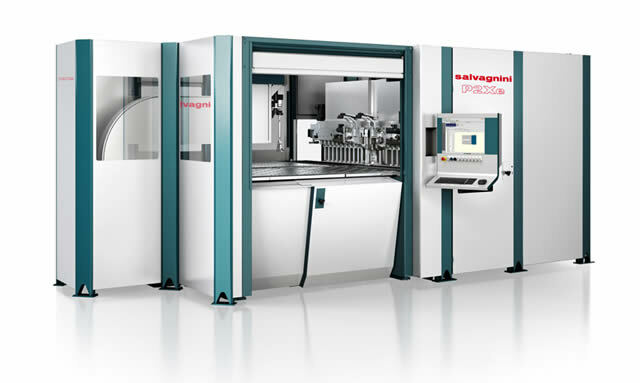 The Salvagnini panel bender’s ability to switch from one job to the next in seconds makes it such an ideal machine for a subcontract supplier such as CSM Sheet Metal. Being able to work through medium sized batches without having to change tools has resulted in a great deal of time saving when it comes to sheet metal bending. Some jobs which previously took 2 men over an hour, can now be completed in less than 10 minutes!